Sometimes the installation of a ‘naked’ template can make you feel disappointed, as the website still does not look as good as our demo. To help novice users with the configuration of the CMS we provide a package called a QuickStart that simplifies the process. A quickstart is basically a fully functional and entire Joomla! package containing the CMS itself, the modules, the chosen template and plugins with all the configurations and data that we used on the demo site in one place. The sample data in the quickstart package is also personalized according to the template and is very different to the sample data found in the default Joomla! 3.x (2.5.x) package. Standard templates are packages that are available for installation into your existing Joomla! sites. 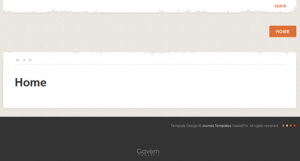 Template packages contain the Gavern Framework and all files (.php, .js, .ini and .css) needed to create a Joomla! template appearance (all in one).Template packages (~1,8MB) do not include any modules/plugins nor demo content. Templates, in most cases, can be installed from Joomla! Extension Manager (Install tab). Generally GK templates include override appearance/view settings for some components and/or modules written in html in the template folder, but it will not work without the required extensions being installed first. Quickstartpackages include: Joomla! 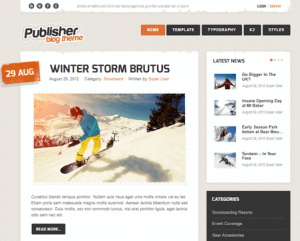 + GK Template + Modules or/and Plugins + Images* + demo content. That’s why the QS package size (for example gk_msocial_quickstart_J!3.zip) are about 23 MB in size and not 2 MB like the template-only package. Please notice that our Quickstart packages do not including the JomSocial component as it is a paid component; in order to use it on your website you must first purchase it direct from the developer’s website. Of course all free components like K2 or VM are included. 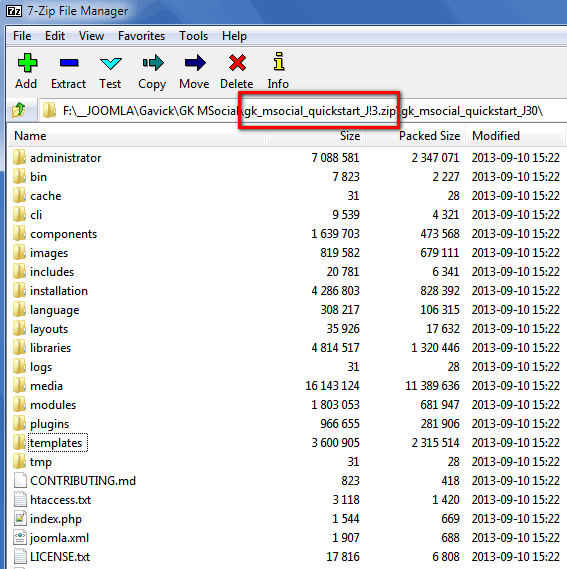 It is not possible to install the Quickstart package inside an existing Joomla installation via the Extension Manager, because the Quickstart also includes the Joomla! CMS. This package is strictly for use with a new Joomla! installation to provide you with a duplicate of our demo for that particular template. This rule applies to Joomal 2.5, Joomla 3.2 and even WordPress. If you would like an even simpler explanation: Quickstart is similar to creating a full backup of your Windows/iOS, which includes all your documents, games, tools and wallpapers etc. – our QS also includes all the data required to build the demo page, like a backup package. If you have Joomla! already running (installed) you can’t use the Quickstart package with sample data without losing all your existing content. Note: Use the demo page that we provide and the template-specific documentation page to insert the values that we have used in the demo. Gavick provides a quickstart package for all of our templates; we aim to make our products easy to use and comfortable for users. Joomla!’s installation automates as much of the process as possible and will install the Gavick Sample Data automatically. The installer will load the data into your MySQL database and change the display settings accordingly. The data is the most important thing in your installation. Loading the sample data should help you understand the structure of a Gavick Template by playing around with the various management modules. 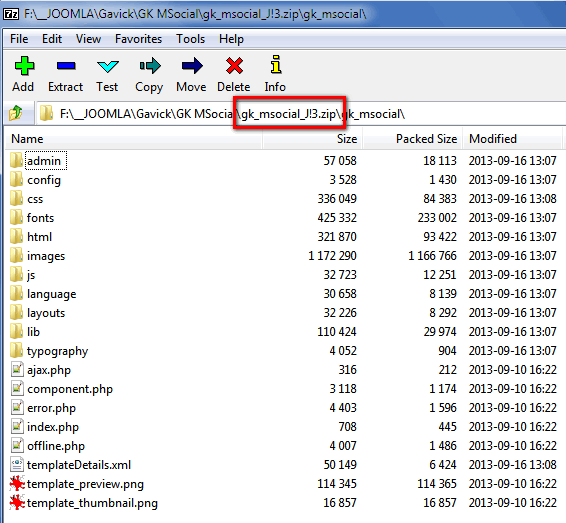 Gavick Quickstart Packages allow you to install a Joomla! GK template, GK extensions (modules) and Demo data in just a few clicks. 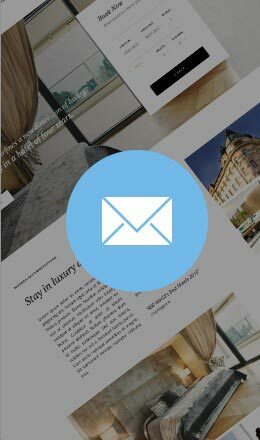 If the installation is done correctly the front-end of your site should look almost exactly like our demo site. Rather than changing your site’s design plans to match our demo, you should first focus on figuring out how you want your website to look, then find a demo of our templates that matches your vision as closely as possible to limit the amount of additional work you will need to do to get your site up and running the way you want it. Once you know what you want, it’s easy to find a template that can do it for you; there are plenty of templates out there waiting to be installed! Note: We always suggest that you install the Quickstart on a test subdomain or folder to check how everything works in demo, what settings the modules have etc… Please note that we do not provide the images from the Gavick demo site in our Quickstart as they are licensed from a third-party; instead, we include placeholder blank images in our Quickstart so that you may add your own content quickly and easily.